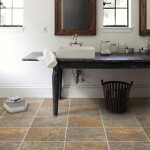 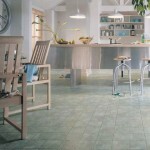 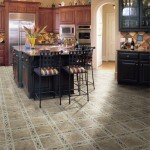 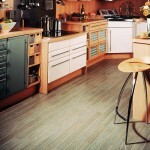 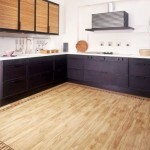 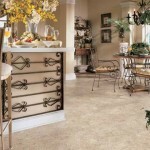 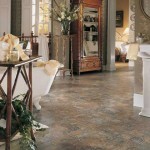 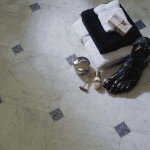 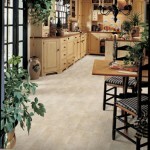 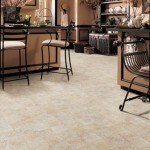 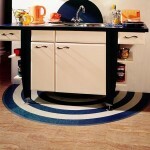 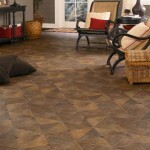 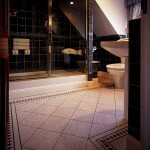 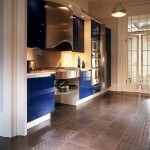 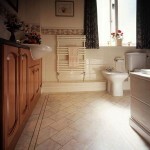 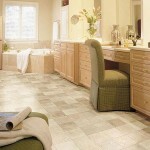 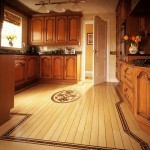 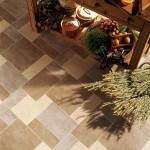 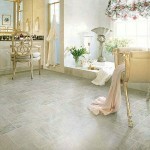 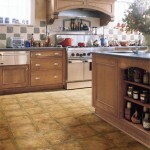 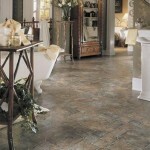 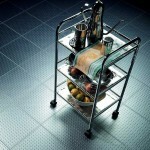 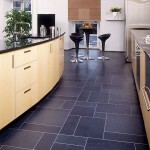 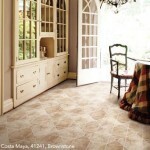 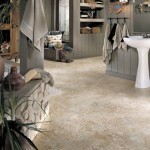 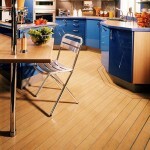 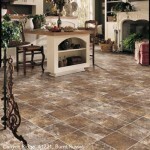 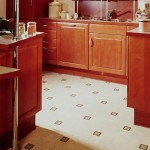 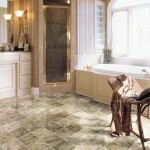 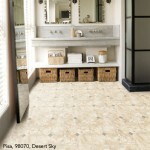 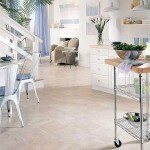 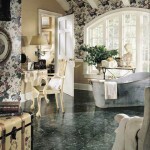 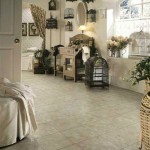 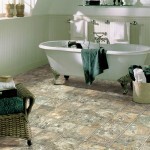 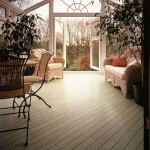 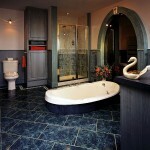 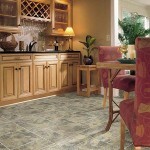 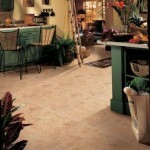 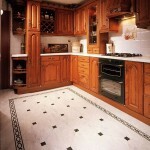 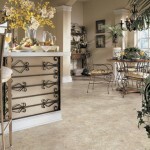 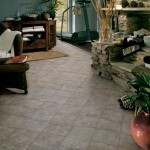 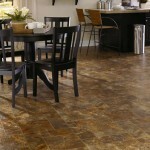 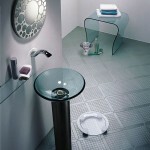 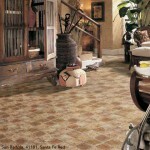 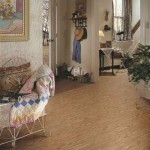 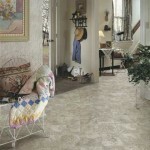 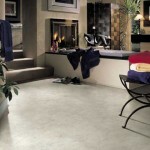 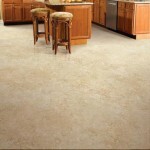 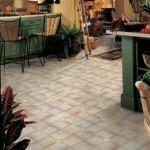 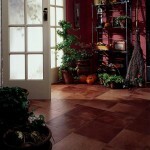 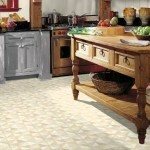 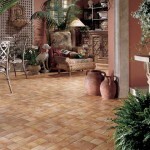 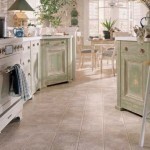 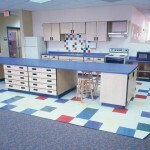 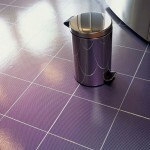 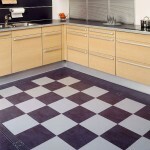 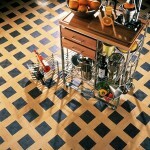 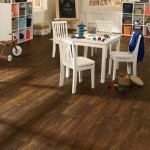 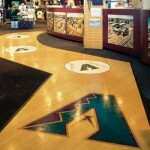 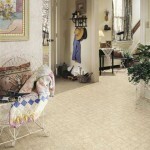 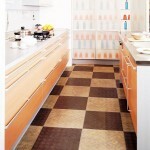 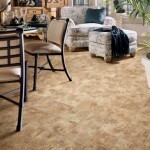 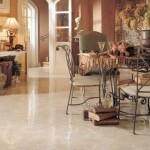 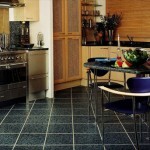 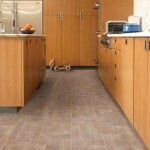 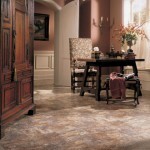 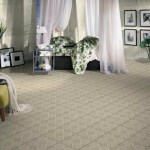 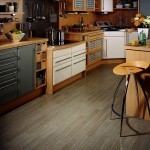 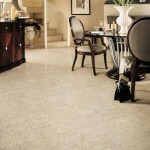 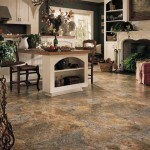 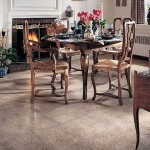 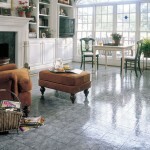 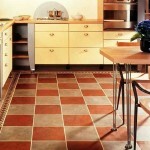 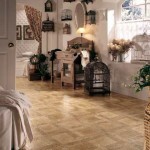 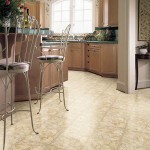 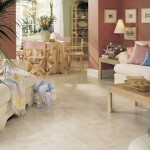 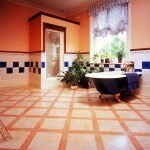 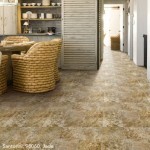 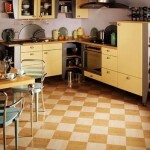 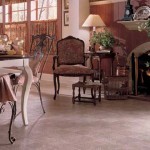 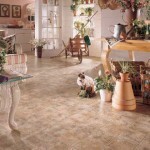 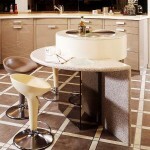 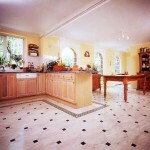 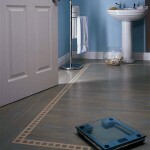 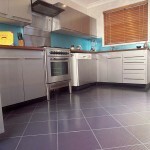 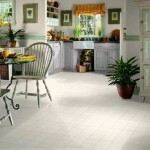 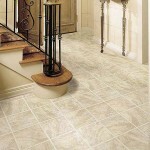 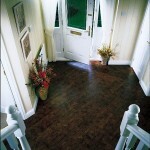 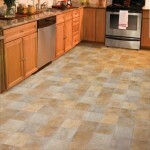 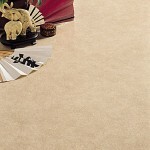 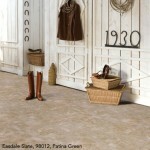 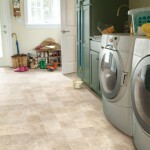 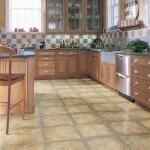 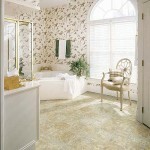 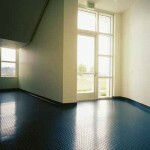 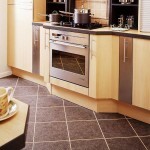 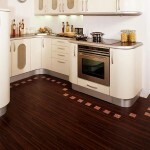 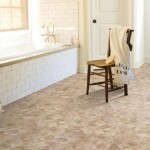 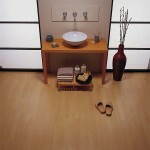 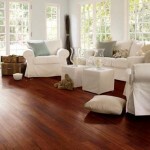 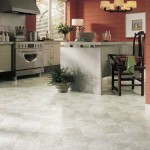 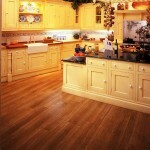 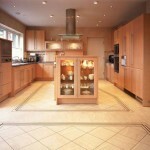 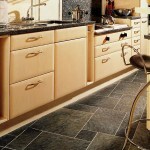 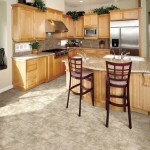 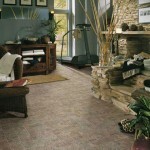 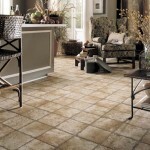 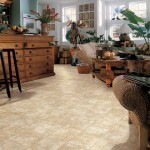 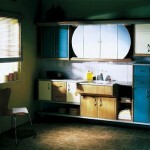 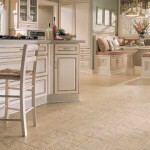 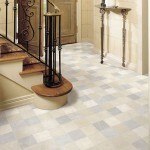 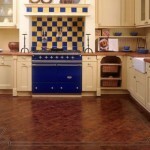 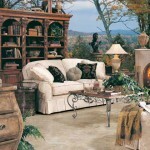 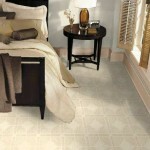 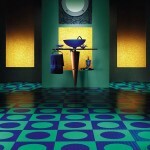 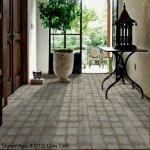 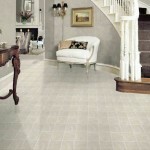 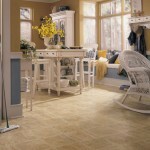 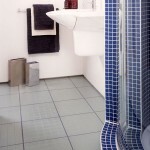 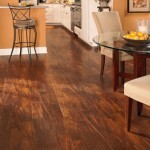 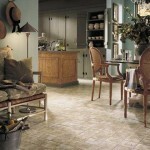 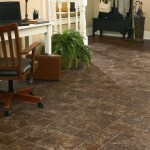 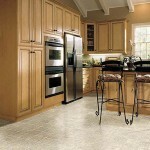 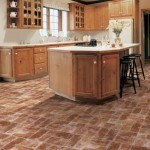 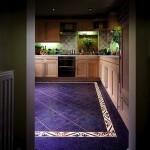 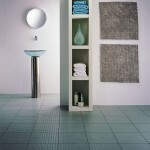 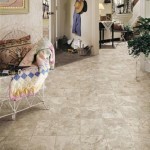 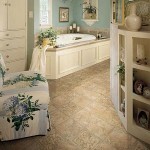 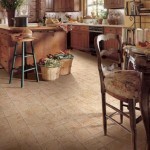 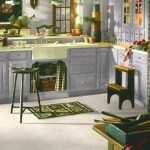 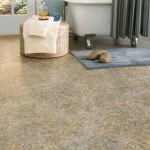 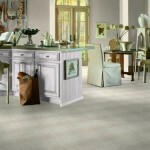 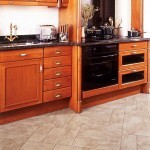 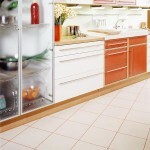 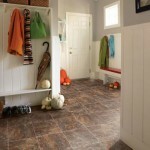 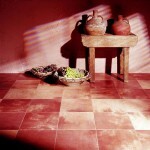 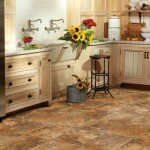 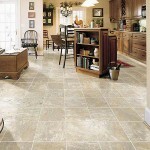 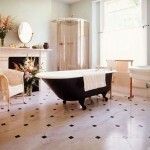 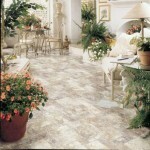 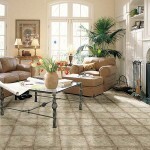 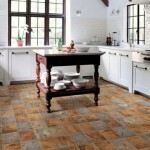 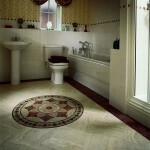 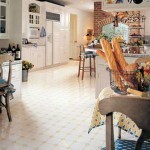 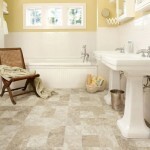 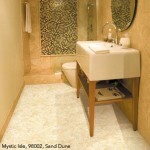 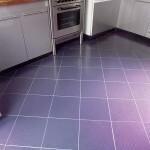 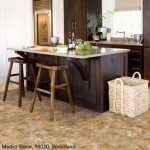 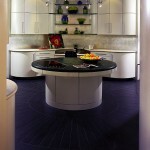 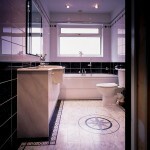 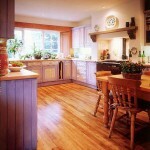 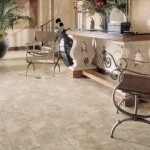 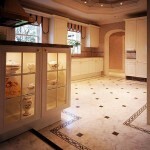 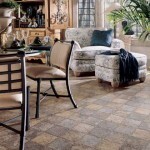 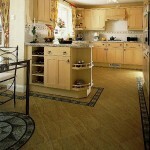 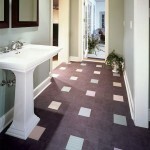 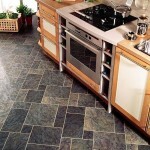 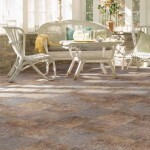 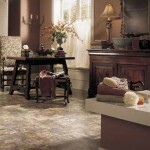 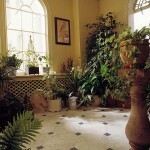 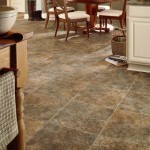 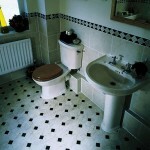 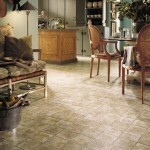 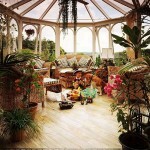 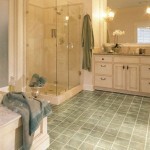 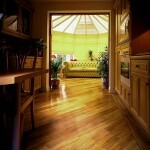 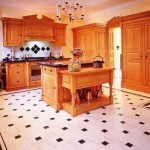 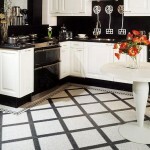 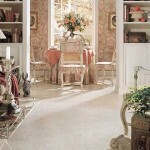 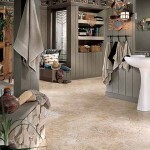 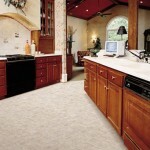 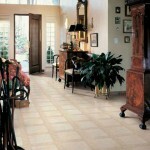 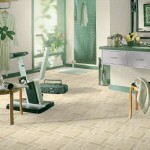 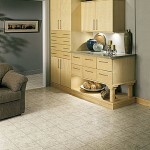 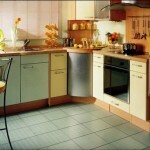 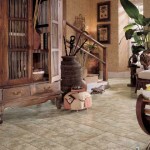 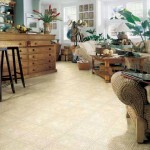 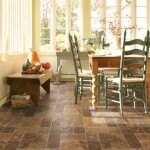 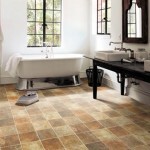 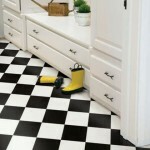 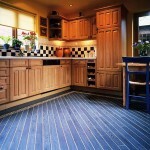 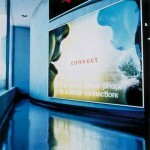 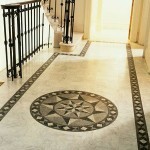 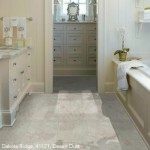 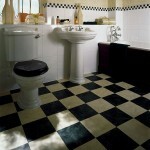 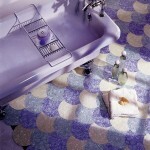 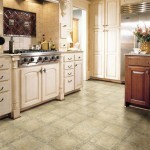 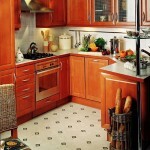 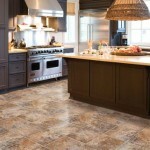 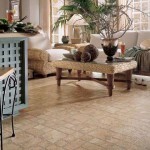 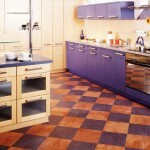 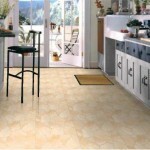 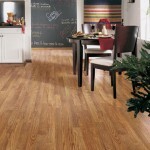 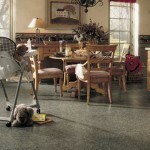 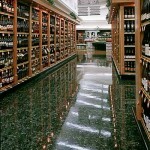 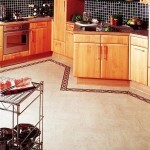 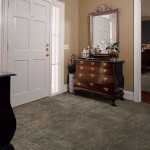 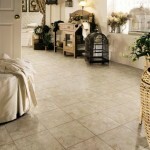 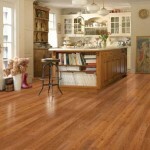 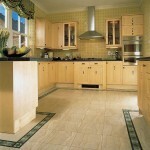 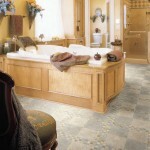 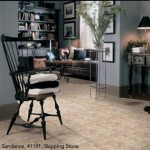 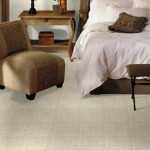 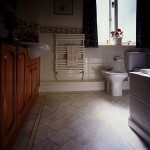 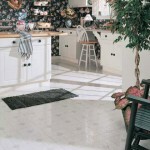 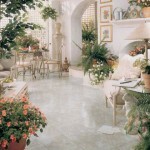 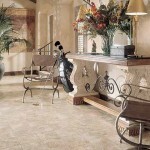 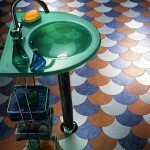 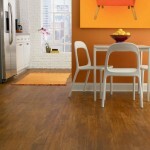 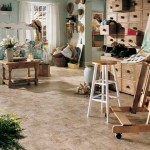 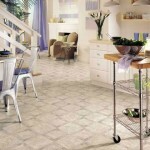 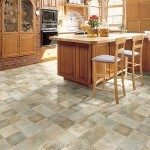 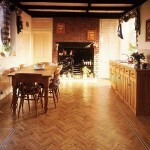 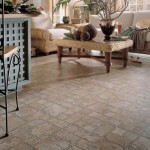 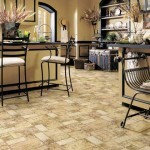 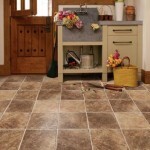 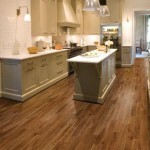 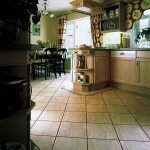 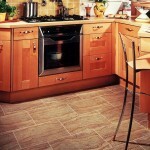 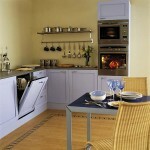 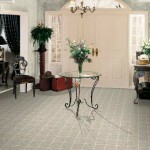 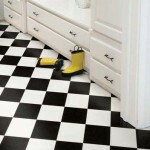 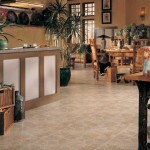 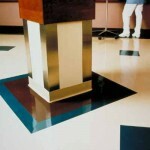 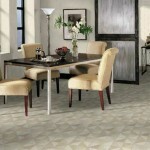 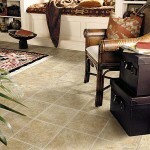 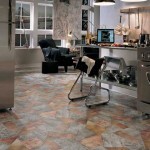 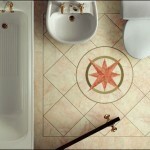 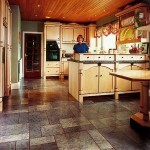 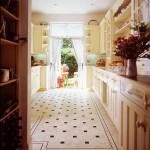 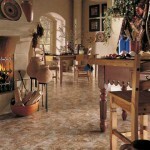 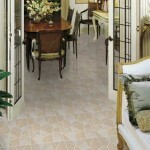 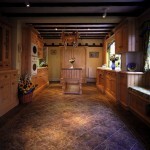 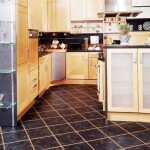 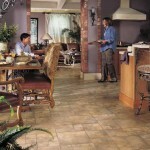 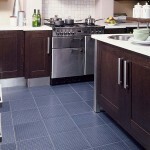 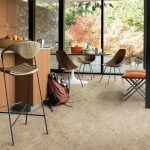 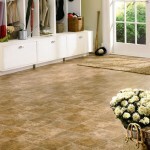 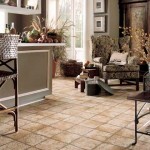 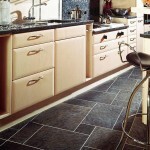 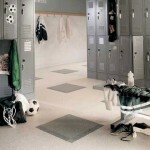 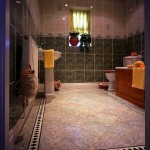 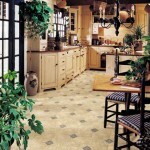 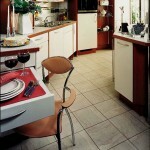 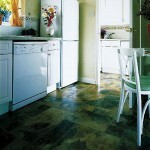 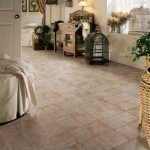 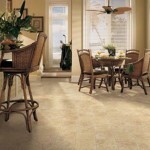 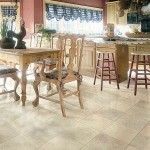 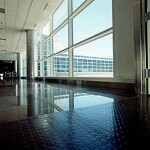 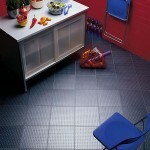 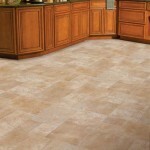 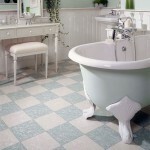 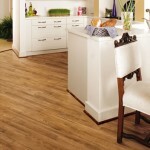 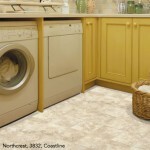 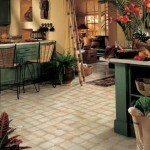 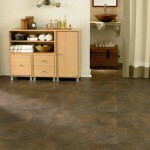 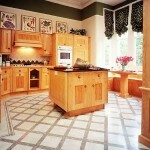 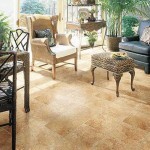 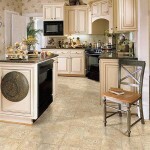 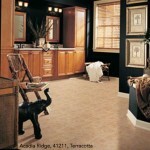 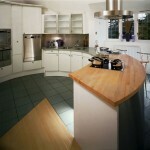 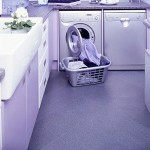 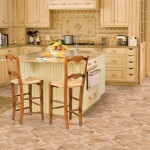 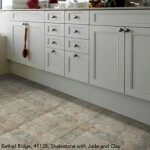 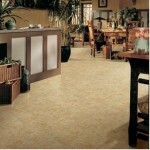 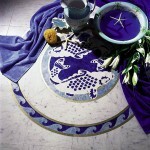 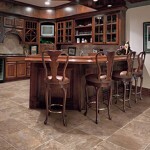 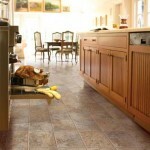 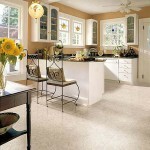 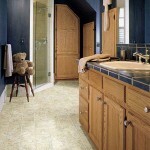 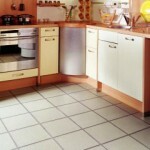 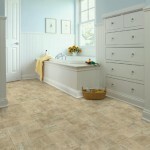 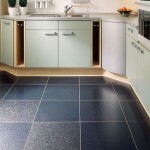 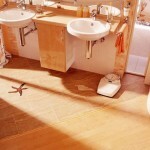 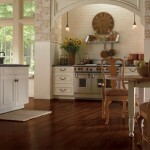 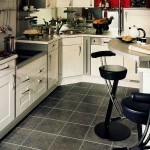 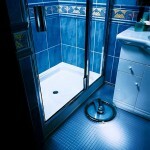 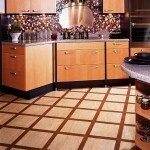 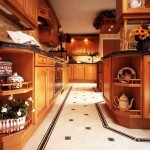 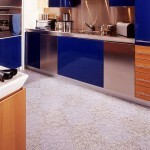 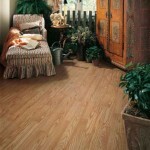 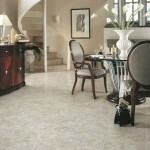 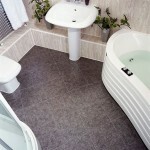 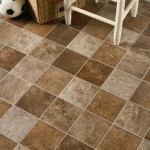 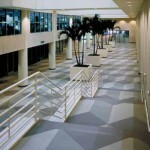 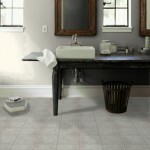 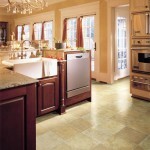 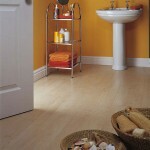 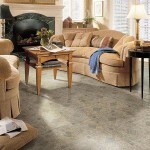 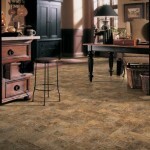 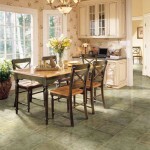 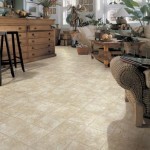 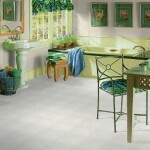 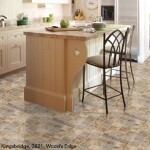 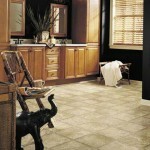 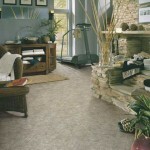 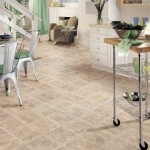 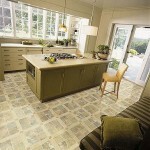 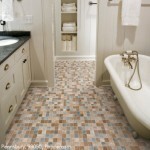 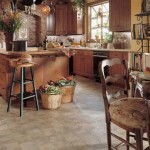 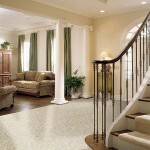 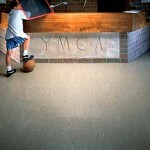 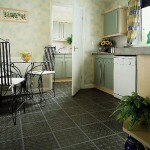 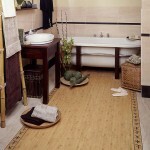 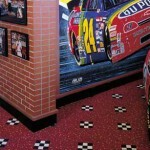 Today’s vinyl flooring options are more beautiful and durable than ever. 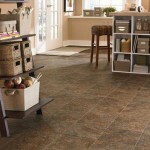 Gone are the shiny, plastic-looking, scratchable and scuffable products of yesteryear—today’s high-end vinyl flooring or “resilient flooring” offers attractive, durable finishes that can easily coordinate with any décor. 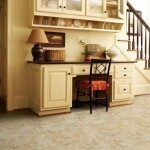 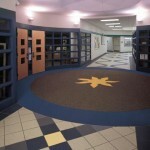 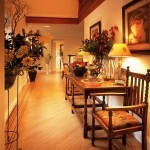 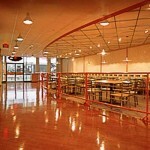 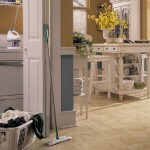 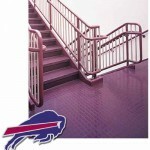 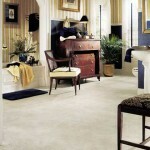 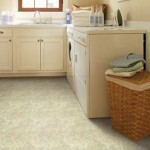 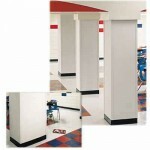 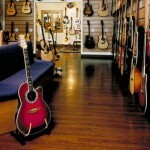 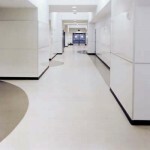 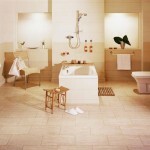 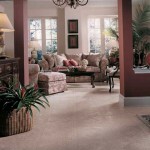 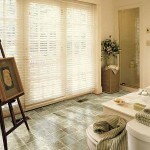 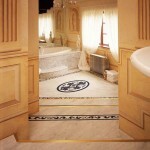 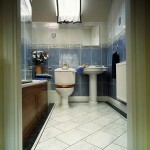 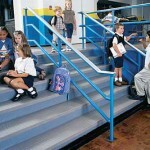 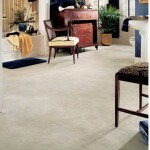 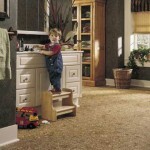 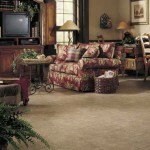 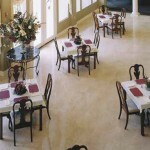 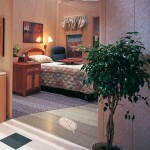 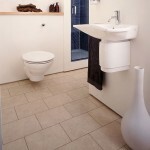 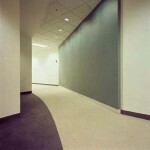 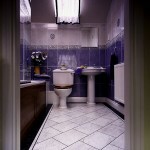 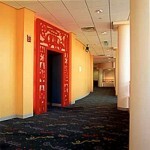 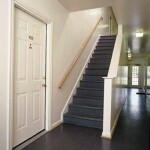 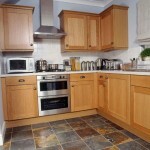 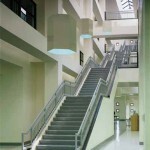 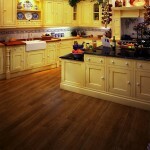 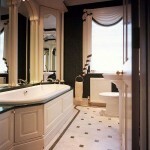 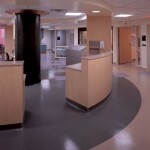 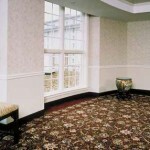 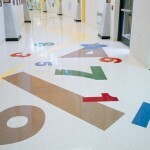 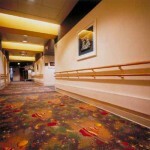 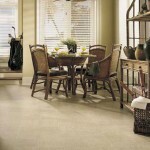 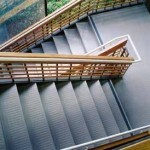 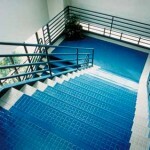 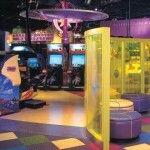 When it comes to the quality of a vinyl flooring product, you can’t rely on your eyes alone. 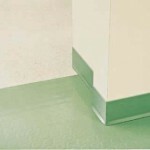 You need to understand the manufacturing processes involved and the types of resilient finishes or coatings that may have been applied. 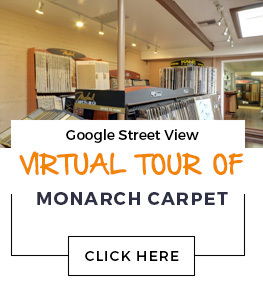 You can rely on the experts at Monarch Carpet, Drapery & Upholstery to explain all the details and help you make the best choice for your needs. 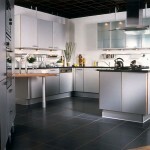 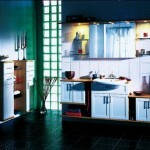 Come over to our showroom today to learn more.